Today's afternoon is found a cadaver on a parcel in the Adriatic village of Kurbin. 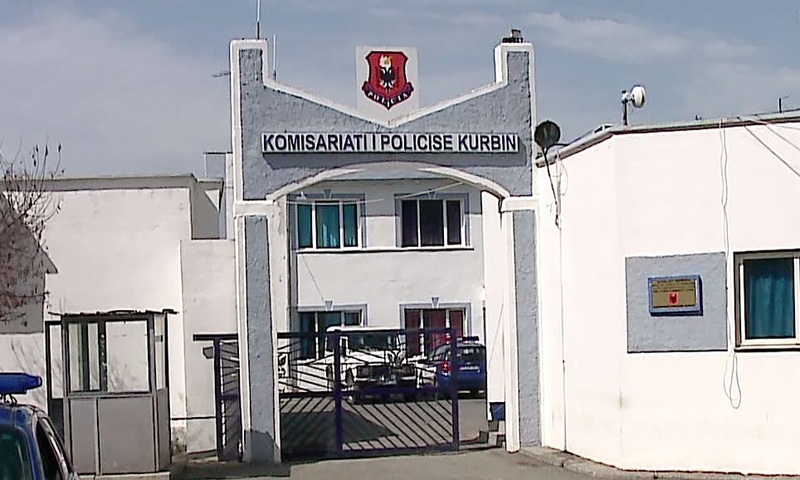 Kurbin Police announces that the corpse belongs to the 63-year-old D.Sh. citizen, resident in the town of Mamurras. The latter left the house since January 25 and is considered lost after suffering of sclerosis. No signs of violence have been observed in the victim's body and it is suspected that he lost his life by natural causes, but the body will undergo a forensic examination to come to a official conclusion.